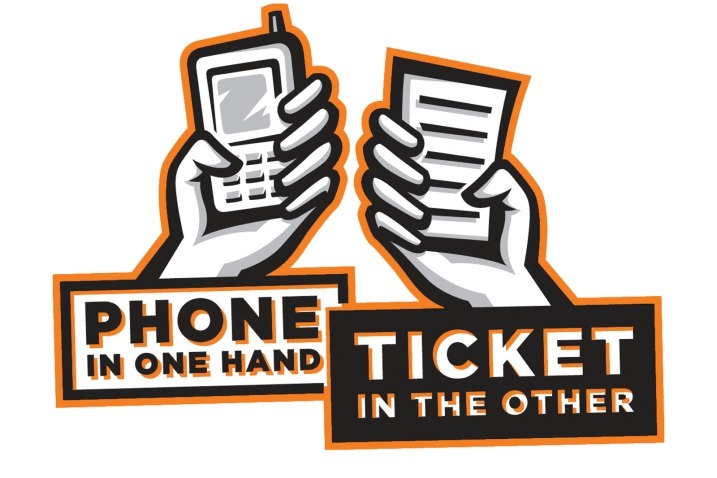 The National Highway Traffic Safety Administration (NHTSA) estimates over 800,000 vehicles are being driven by someone using a hand-held cellphone at any given time. And with the average time to read a text message averaging at just under 5 seconds, a car is covering significant ground in this time (average speed in the USA is 55 mph), significantly increasing the chances of a car crash. The NHTSA defines distracted driving as any activity that diverts attention away from driving. While texting, entering information on a navigation system, and fiddling with the radio may seem to be obvious, distracted driving also encapsulates talking to people in your vehicle, personal grooming, and eating or drinking. Driving distracted can be due to a myriad of different reasons, but ultimately can be classified into the following types of distraction: visual, manual, and cognitive. Majority of states have adopted legislation banning drivers from sending text messages while driving, apart from Missouri, Arizona, and Montana, where texting and driving is legal if a driver is over the age of 21. Legislation for most states ban any smartphone use for drivers under the age of 21, regardless of Bluetooth technology or other hands-free accessories. As for drivers aged 21 and over, majority of states require these technologies to be employed to use. If you have questions regarding the intricacies of the law, the National Conference of State Legislatures (NCSL) have compiled an all-encompassing chart for cell phone laws. But what about other kinds of distractions? The Department of Motor Vehicles (DMV) states while even though states do not have laws directly related to the overarching topic of distracted driving, such as eating a cheeseburger while driving, the act of driving distracted leads to driving behavior that is illegal. If you hear or see anything rolling around, you may be tempted to divert your attention to securing the item instead of watching the road. Setting your radio to the desired station, entering your destination into the GPS or navigation system, and adjusting your climate settings prior to departing can not only help mitigate distractions, but ensures you are comfortable on your voyage. If possible, plan eating your meals and snacks outside the car to avoid driving and eating (especially if the food is messy!). Make sure they understand they can be a distraction. Depending on how much sleep you miss, drowsy driving can double or even triple the propensity of a car accident! Fixing your hair, picking the food out of your teeth, or touching up your lipgloss may seem to be innocuous, but even a few seconds of diverted attention can be the few seconds which result in an accident. As tempting as it is to chat on the phone while driving, engaging in serious conversations can cause you lose yourself in thought or spark an emotional response. Plus, wouldn’t you want to give a serious conversation your full attention? Instead of supporting the common conception driving is a chore, change your thinking! Driving is not only a privilege, but also is a time to be alone. Cherish that by giving driving all the attention it deserves. Nine times out of ten, a phone call, text, Snapchat, Facebook message, or Instagram DM can wait. Don’t tempt yourself by keeping your alerts on full volume! There are a variety of apps that can help curb your temptation such as AT&T’s DriveMode, Sprint’s Drive First App, T-Mobile’s DriveSmart App, Verizon’s Driving Mode, SafeDrive, LifeSaver, and Focus, to name a few. If you do encounter an emergency or something needs your immediate attention, get off the road. Go somewhere safe to handle your business; your situation shouldn’t affect anyone else on the road!